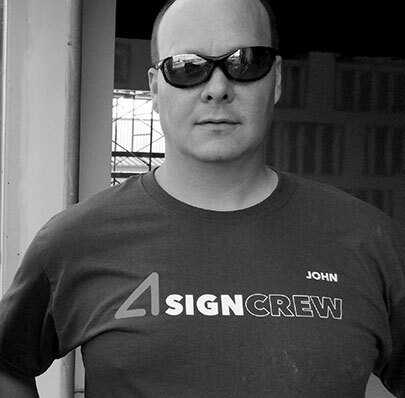 John serves as our fearless lead installer. He is a Colorado native and father of three who is also a master electrician and HVAC guy. You can’t find a nicer individual who will do whatever it takes to get your sign installed right!